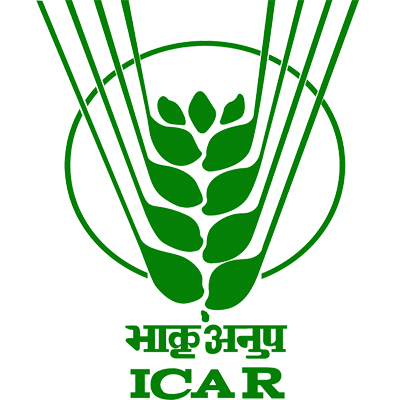 ICAR – Directorate of Onion and Garlic Research, Pune is going to conduct walk – in interview for recruiting eligible applicants to the posts of Young Professional – I. Applications are inviting for filling up the 8 vacancies of these posts. Require applicants to the posts having B.Sc. degree in following filed. Also applicants must have complete with 21 years of age & should not be exceeding than 45 years. Eligible applicants can bring their applications to have an interview at following mention address. Require applicants will get select from written test & personal interview. Walk – in interview is on 14th December 2017. Applicants to these posts must have B.Sc. degree (Three four year degree in with chemistry/Zoology/Microbiology/Biotechnology, B.Sc. in Biology with subject Botany, Zoology/Chemistry, B.Sc. in subject with Physics/Chemistry/ Mathematics, B.Sc. in Biotechnology/Microbiology, B.Sc Agriculture / Horticulture. Also require desirable experience in require filed / orations. Applicants must have complete with 21 years of age & should not be exceeding than 45 years. Salary:Recruiting applicants to these posts will get pay of Rs.15000/- as monthly salary. Eligible applicants have to bring their applications to have an interview with the selection committee at following mention address. Applicants need to bring their applications duly filled with all necessary details about the applicants. Require applicants to the posts will get select from written test & interview. Applicants will get shortlists from written test as per the marks obtain by the applicants in the written test. In 4:1 ratio applicants will get call for interview.